Apple has finally unveiled the iPhone 6S and as usual, most of the leaks and rumors turned out to be true. 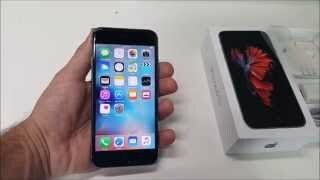 The latest iPhone offers the same old iPhone 6 like design with a bunch of new features. 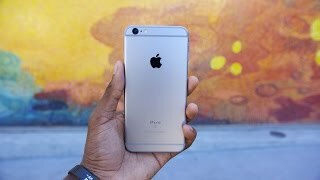 To learn more about the iPhone 6S Nigeria price and specs, keep reading. One of the major and long awaited changes in the iPhone 6S is its camera. Users get a 12-megapixel rear camera which is capable of recording 4K videos at 30fps and a 5-megapixel front camera. The upgraded A9 processor under the hood is 90 percent faster than iPhone 6’s A8 processor according to Apple. Other notable features are: improved LTE and Wi-Fi connections, iOS 9 and 1,810mAh battery. 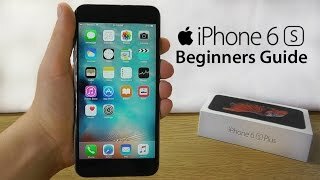 There is also the iPhone 6 Plus you can check out if you were waiting for the price to go down or don’t want to wait for the iPhone 6S release date Nigeria. The starting price of iPhone 6S will be around 216500 ₦ for 16GB model. The iPhone 6S release date Nigeria is expected in the last week of September or October, 2015. This is an Apple product we are talking about so it’s definitely not going to be pocket friendly. The device has not been officially announced yet so we are depending on their pricing history to make a guess. 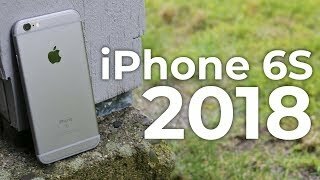 The iPhone 6S Nigeria price is expected to be similar to the current price of the iPhone 6 which means around 236200 ₦ starting from the 16GB version. The Apple iPhone 6 has been released for quite a while now, so it’s time to take a look at the upcoming iPhone 6S. Although the smartphone is a complete mystery and has not been officially revealed yet, we are going to depend on the leaks and rumors for now. Keep reading to know more about the iPhone 6S Nigeria price, release date, specs and more. Just like the iPhone 6, the iPhone 6S is expected to show up with the same screen size. There won’t be any major change in the external design of the iPhone as well. If you are not into the phablet smartphones, you can think about waiting for the iPhone 6S release date Nigeria. 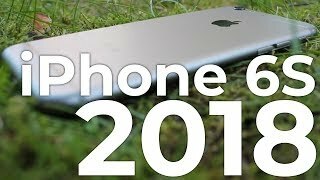 Apple has been releasing their new iPhones in September for the last few years. 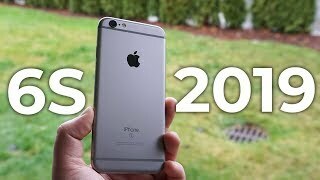 So, we are hoping to see the iPhone 6S release date Nigeria in September, 2015. 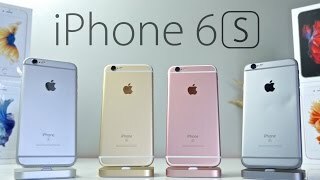 The iphone 6s Mobile Phone is manufactured by Apple and was added around October 2018 and is part of the Apple iPhone 6S series. This version of the Mobile Phone comes in Color : Black , Capacity : 16 GB , Band : 3G , Display Size : 4.7 Inch , Sim Cards Slots : Single Sim , Special Features : Touch Screen , Device RAM : 2 GB. The model comes in 31 other variations including combination of 3G, LTE Band , 64 GB, 16 GB, 32 GB, 128 GB Capacity , Black, Rose Gold, Grey, Silver, Gold, Pink Color , 2 GB, 1 GB, 3 GB Device RAM , 5.5 Inch, 4.7 Inch, 4.8 Inch, 1.5 Inch, 3 Inch, 4.6 Inch, 5 Inch Display Size , Single Sim Cards Slots , NFC, Touch Screen Special Features. 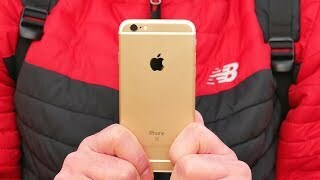 The best price for the Apple iPhone 6S in Nigeria is ₦ 100000 sold at kara and available with free shipping and delivery within 2-3 days (5-7 days for heavy items).